The World Press Photo Exhibition is currently on display at the Canadian War Museum, showcasing more than 140 award-winning images from the best of international photojournalism. “What I like about it is the variety of stories,” explains Josée Gervais, a program interpreter and guide at the museum who says she looks forward to the exhibit each year. Gervais points out how the exhibition offers visitors an opportunity to see, up close, stories from around the world that people may have missed in the media. Examples include images of women playing American football; people who identify as LGBT (lesbian, gay, bisexual, and transgendered) in the Democratic Republic of the Congo; daily exercise in China that was captured by a camera mounted on a flying drone; wildlife photography and more. “It’s a turn-key exhibition…that’s out of the box and onto the floor,” explains Avra Gibbs Lamey, the museum’s senior communications and media relations officer. She acknowledges that no Canadians won the contest this year but that Paul Nicklen, a resident of Vancouver Island, has won previously; notably first prize in the Nature Stories category in 2012 for his images of Emperor Penguins taken for National Geographic magazine. “These [images] really are the best of the best,” says Lamey, who adds that she walks through the exhibition more than once while it’s on display each year. Here’s a sneak peek at a small selection of the incredible images on display. 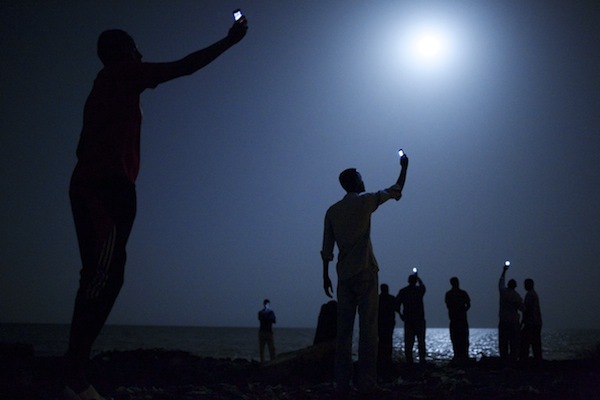 Please visit World Press Photo for an overview of all winning images. 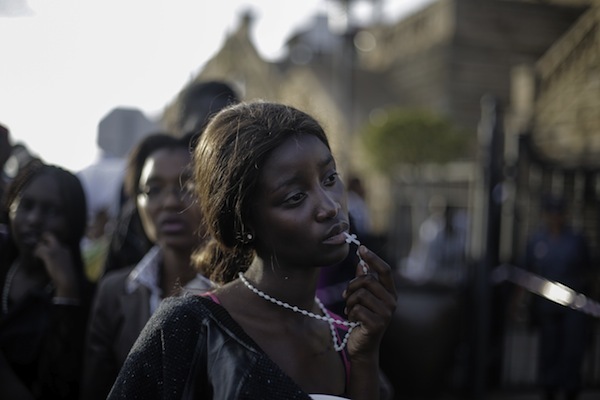 13 December 2013, Pretoria, South Africa. 25 September 2013, West Bengal India. 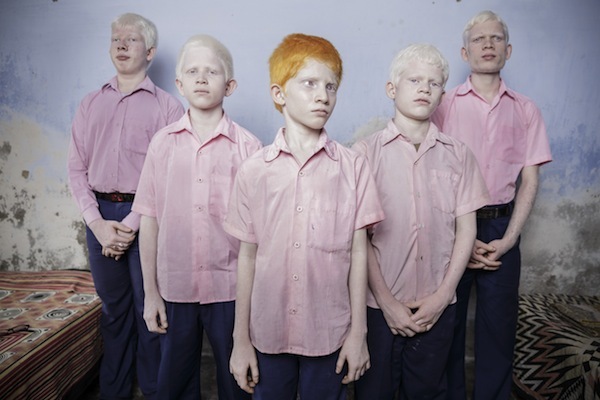 A group of blind albino boys photographed in their boarding room at the Vivekananda mission school for the blind in West Bengal, India. This is one of the very few schools for the blind in India today. Visitor’s advisory: This installation contains graphic material and subject matter that some visitors may find disturbing. It is strongly recommended that adults accompany and supervise children while visiting this installation. 2014 World Press Photo runs at the War Museum (1 Vimy Place) until August 21, 2014. Check their website for hours and admission fees.